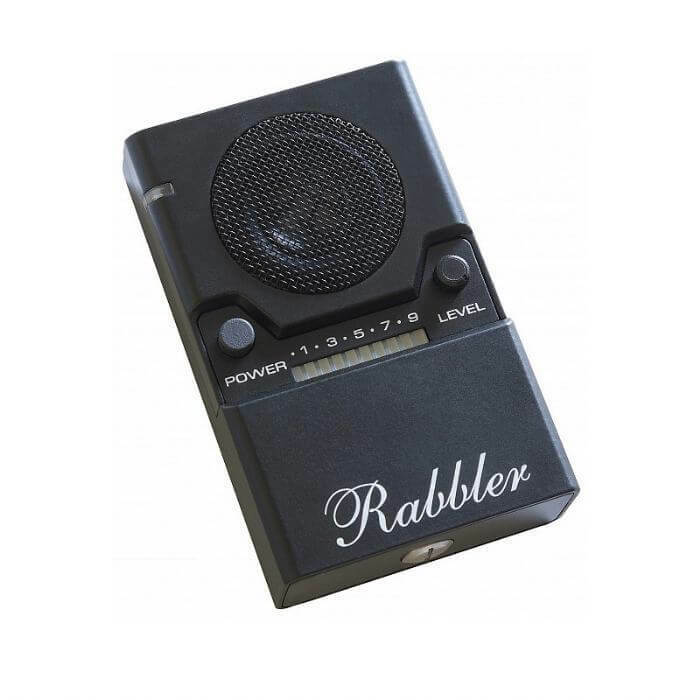 The MNG-300 Rabbler was designed by TSCM counter surveillance experts to protect your confidential conversations from eavesdropping. 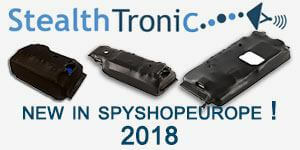 It functions on the principle of speech-like noise, which in most cases has proven to be more reliable when compared to white noise. 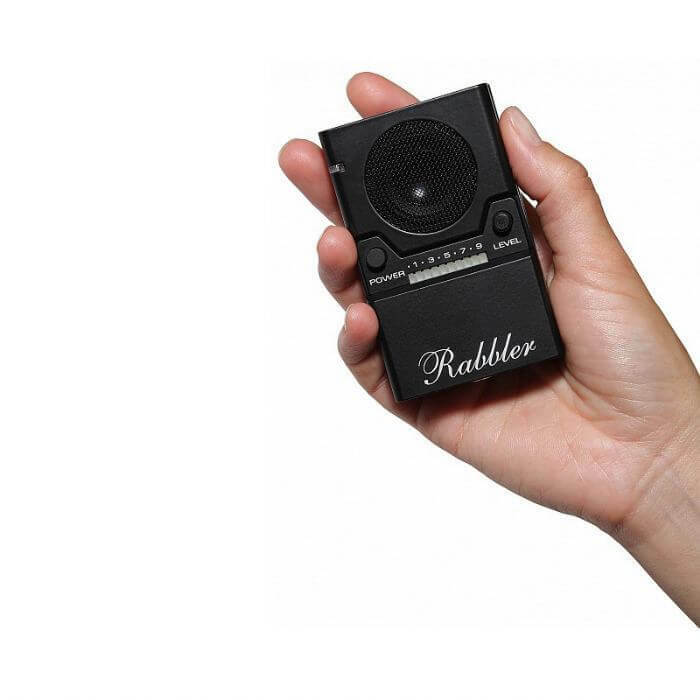 The speech-like noise used in the MNG-300 Rabbler, has been put together using real human conversations and voices, making it similar to the "rabble" in public places. The device is portable, small - cigarette pack sized, and easy to use. 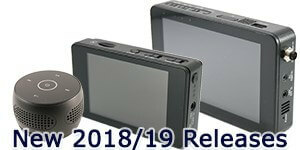 Talk in a medium to low tone, while keeping the device close to you and your conversation partner/s. 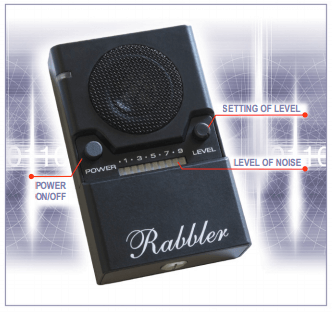 For a more detailed description of the usage process of the Rabbler, please consult the User Manual and Specification PDF's below.